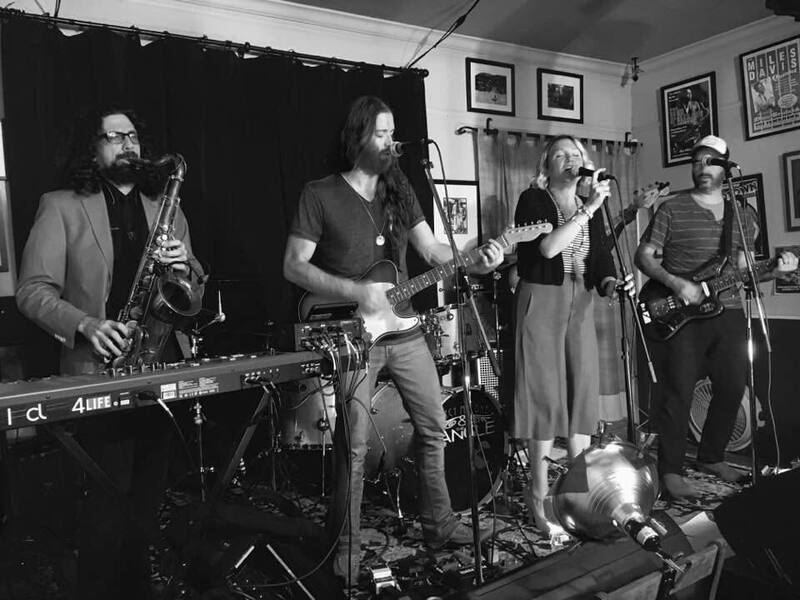 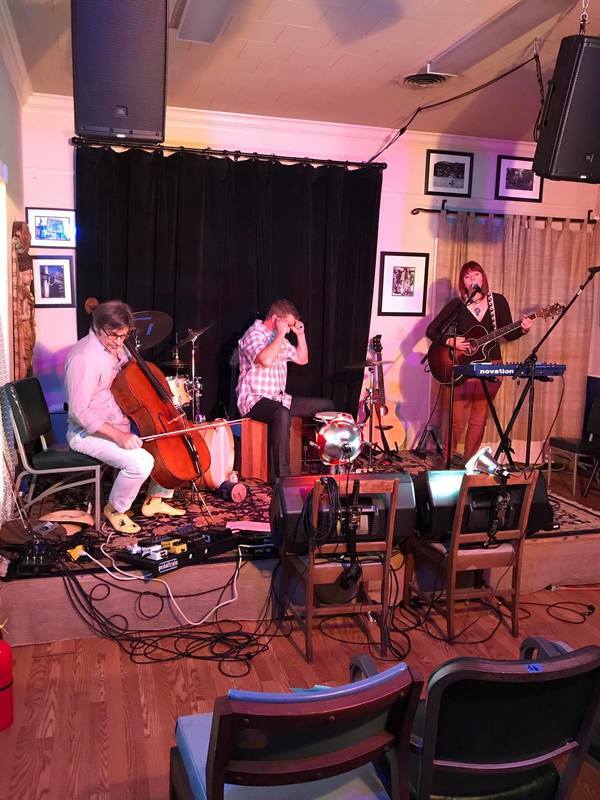 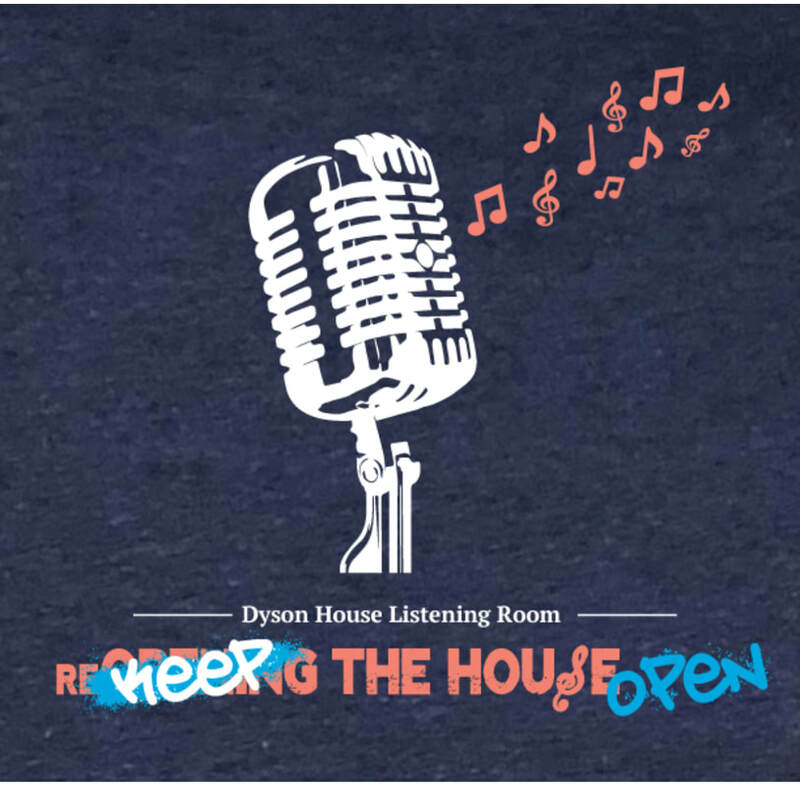 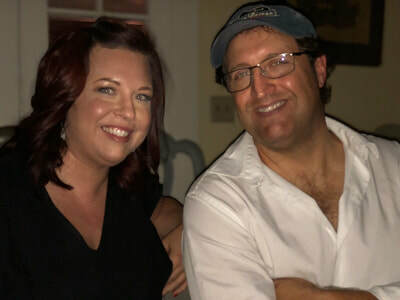 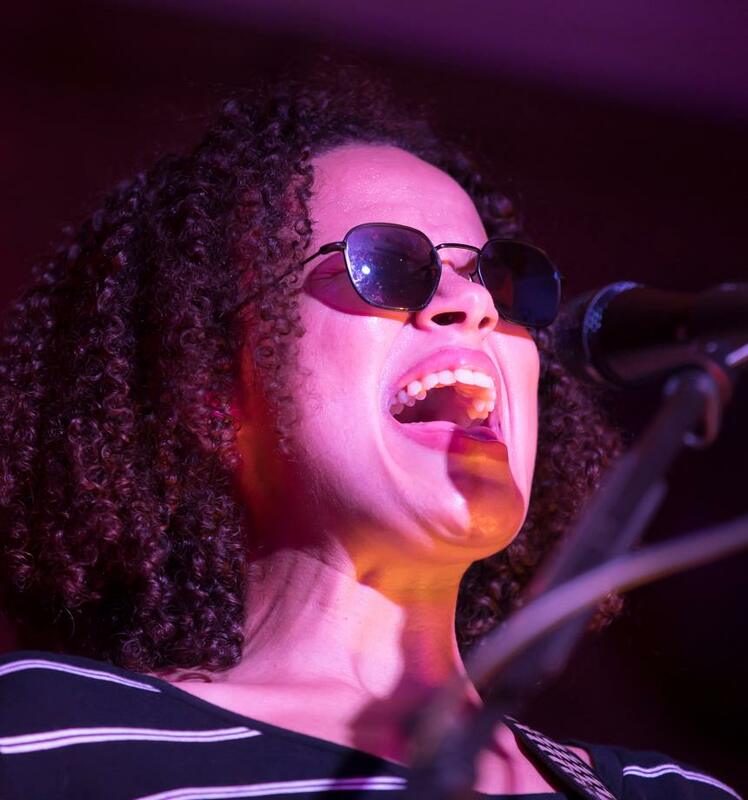 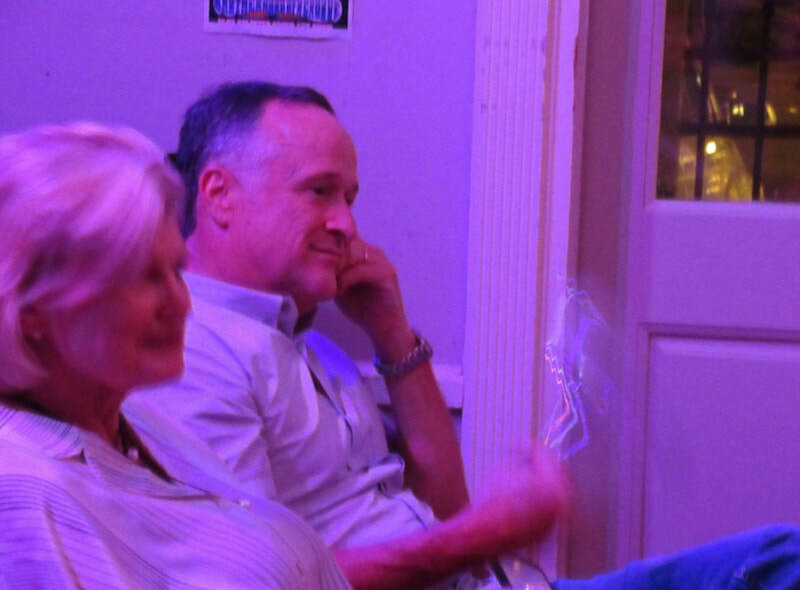 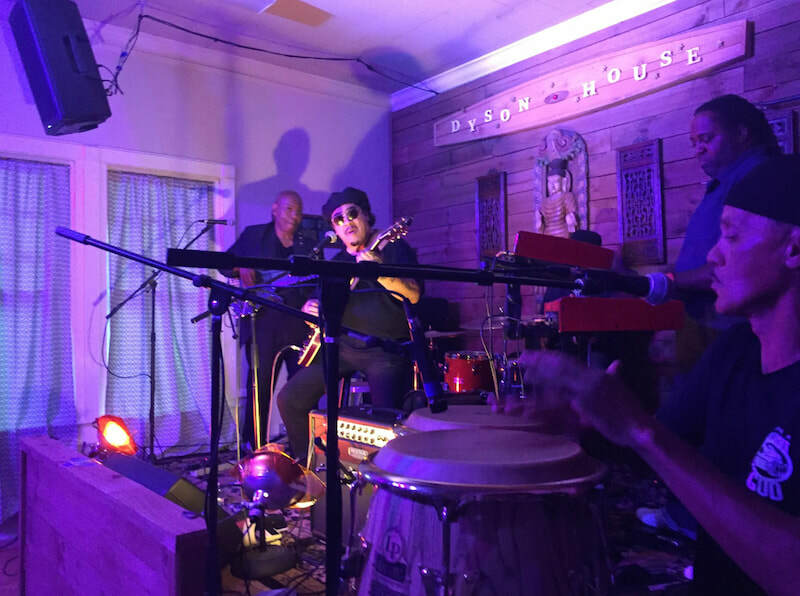 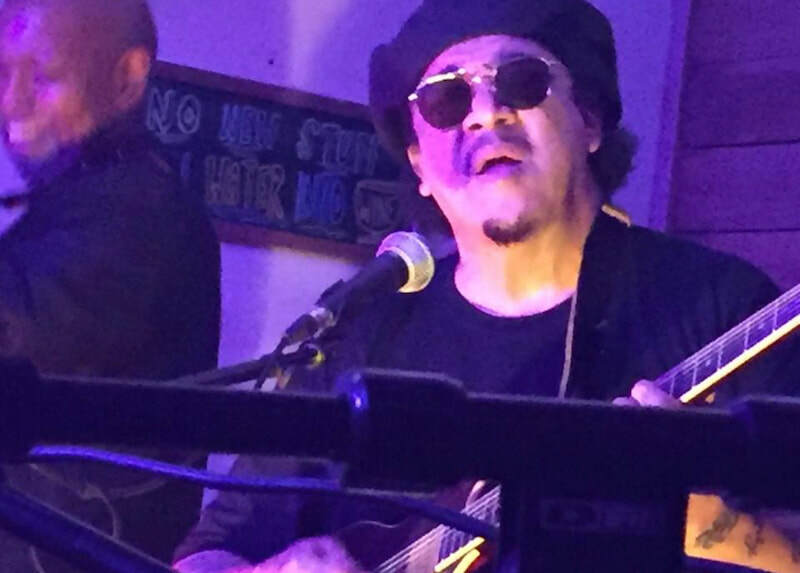 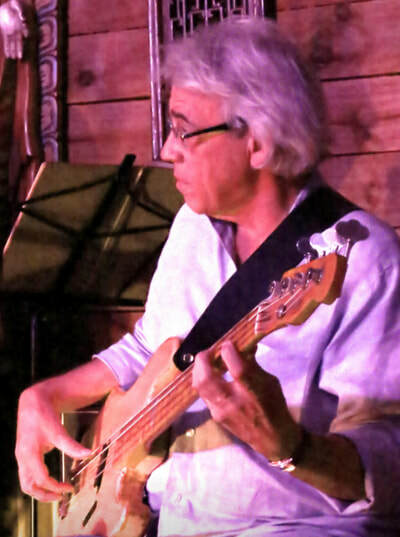 Dyson House Listening Room is a 501(c)(3) nonprofit listening room focused on enhancing the arts, education and providing a space for local, regional and national musical acts to perform. 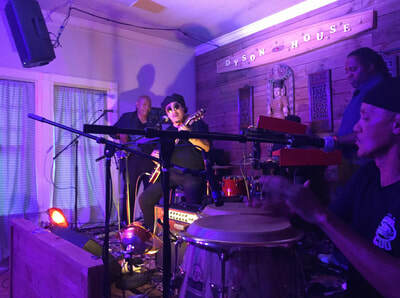 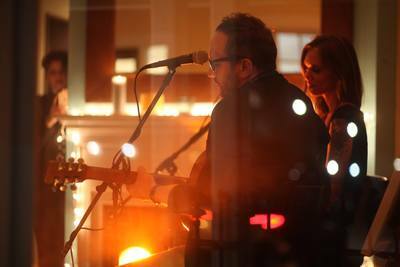 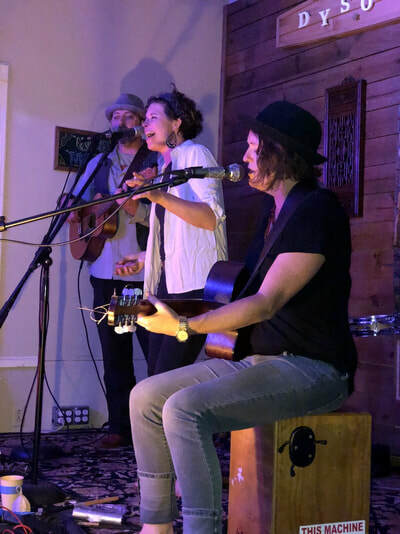 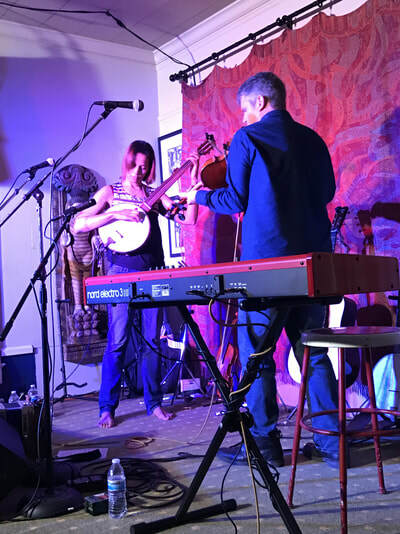 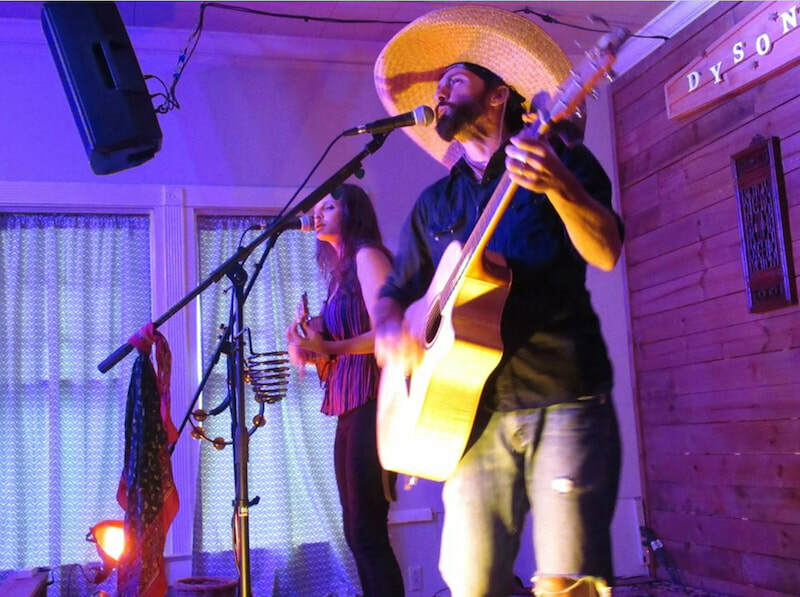 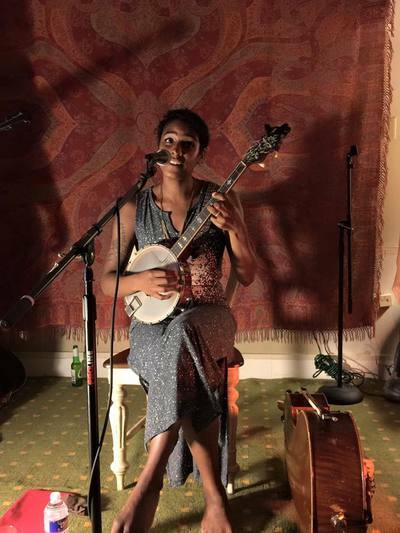 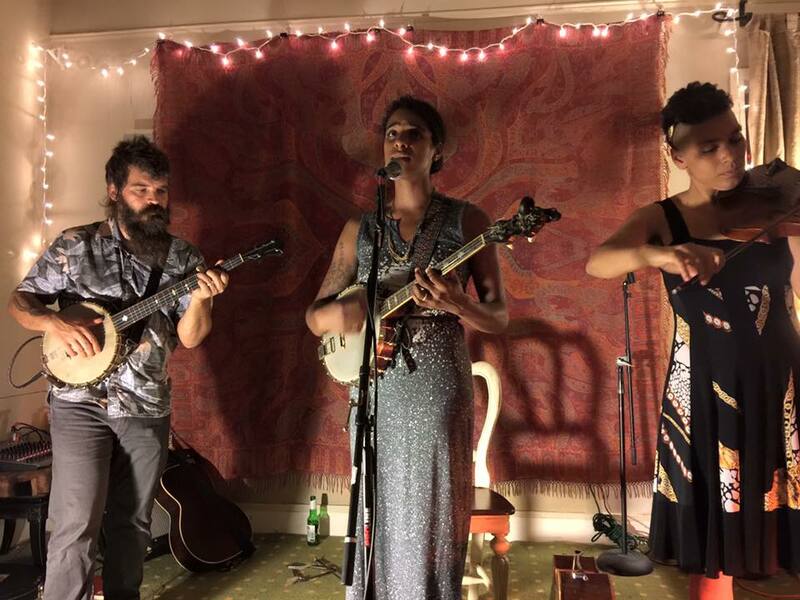 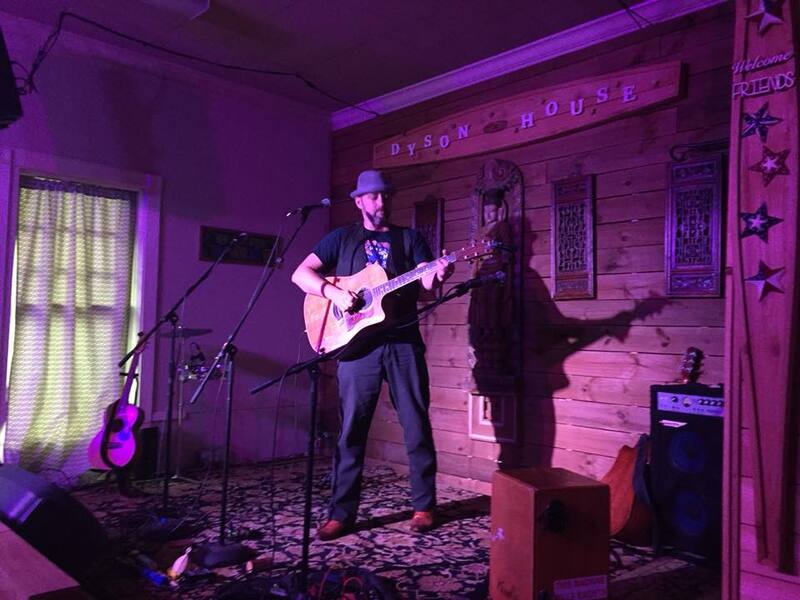 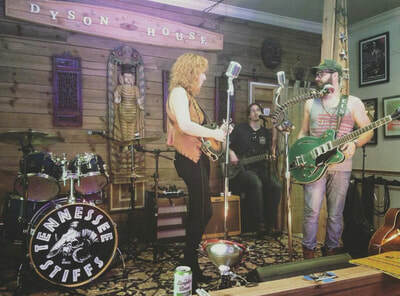 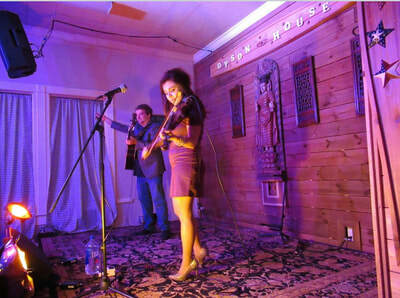 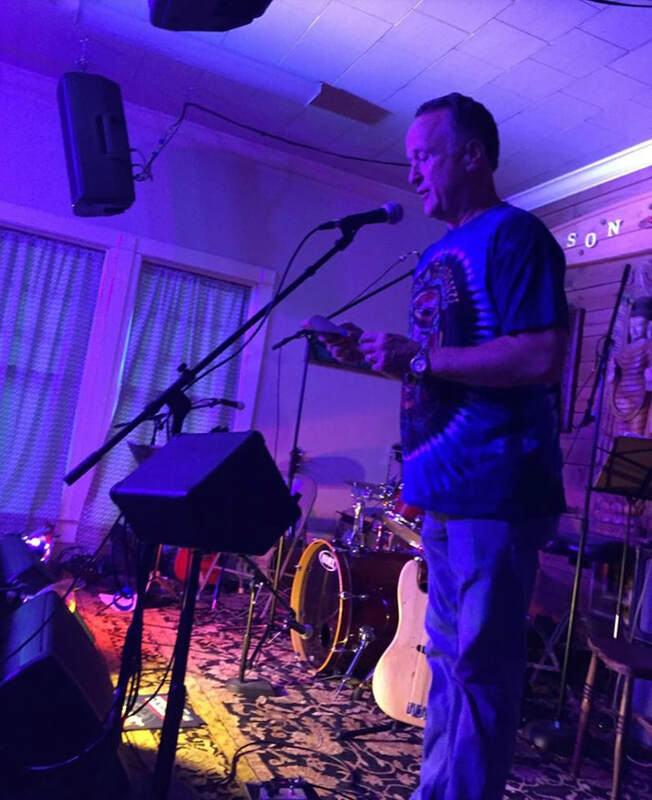 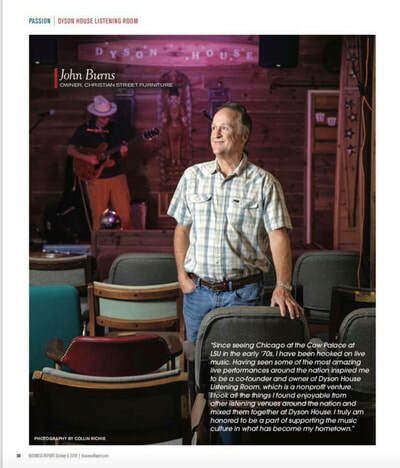 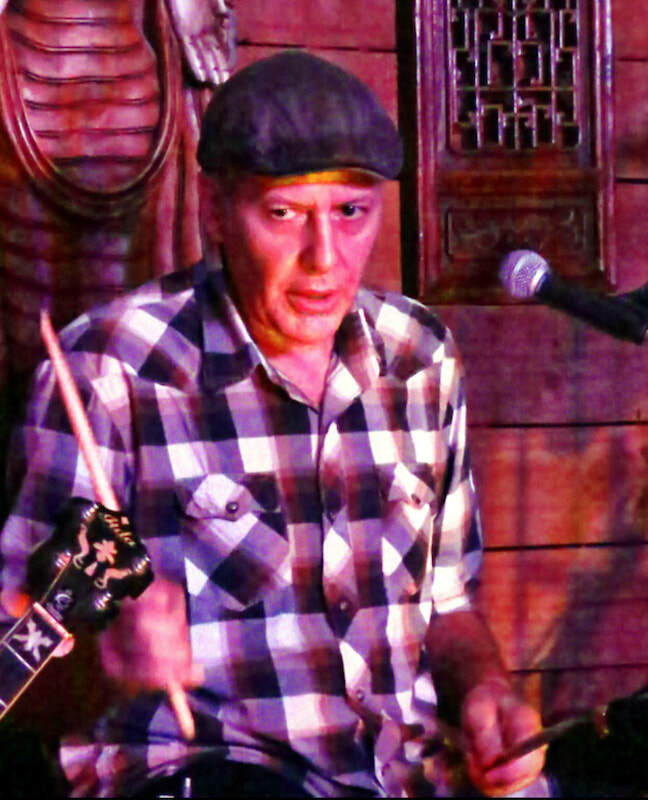 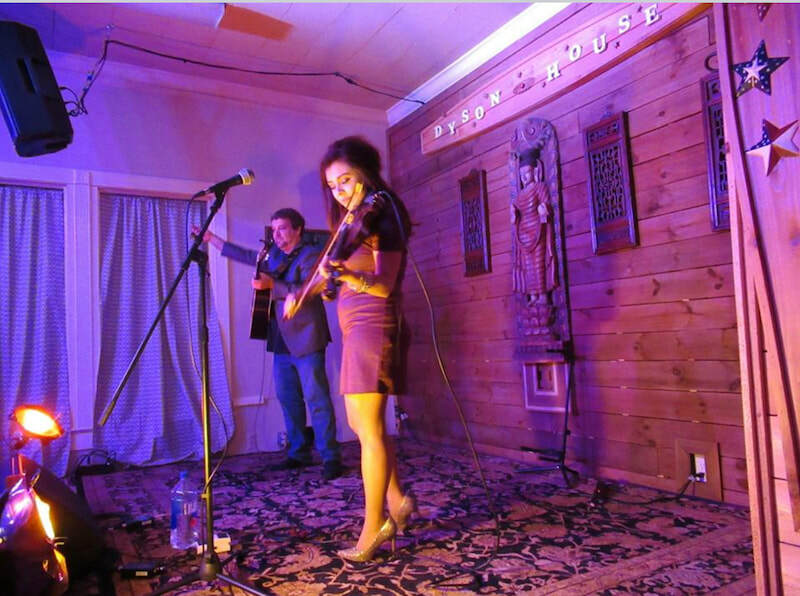 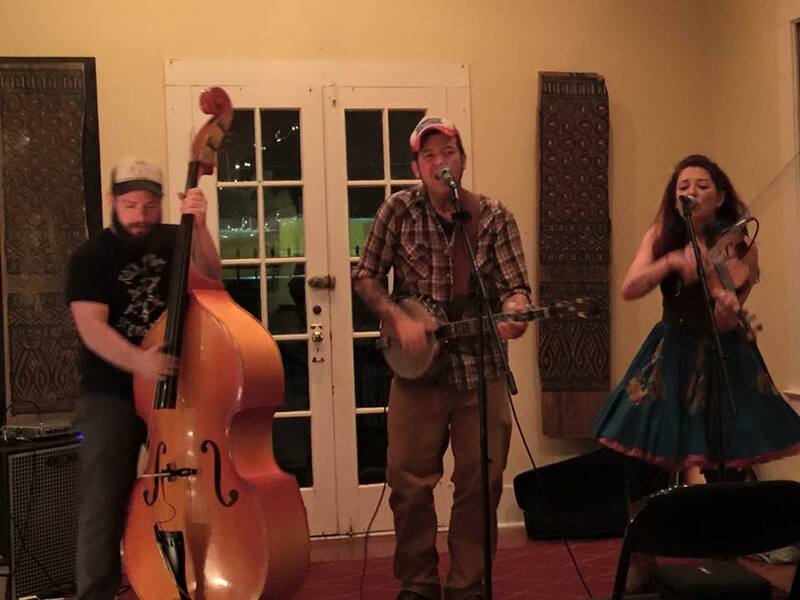 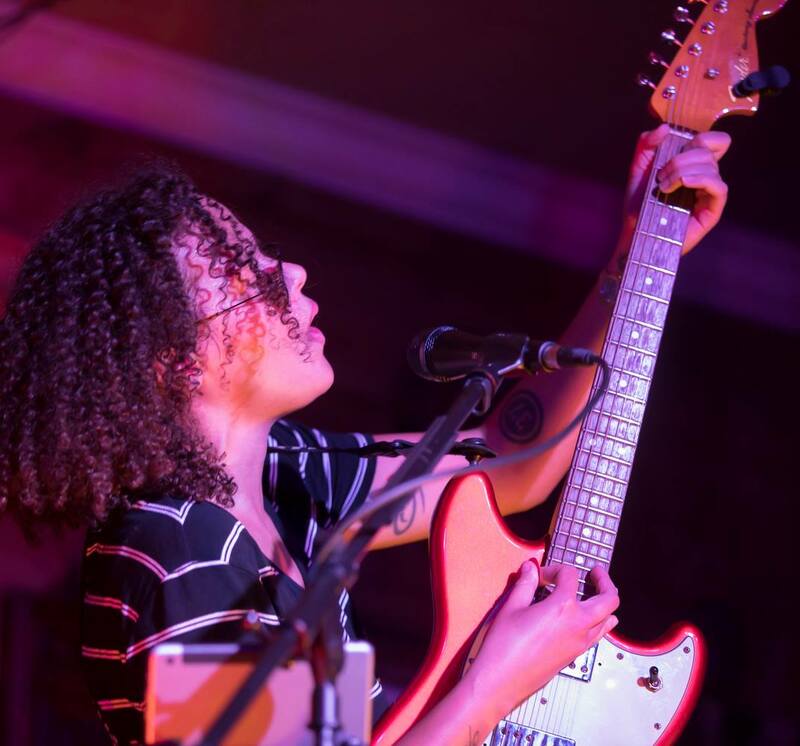 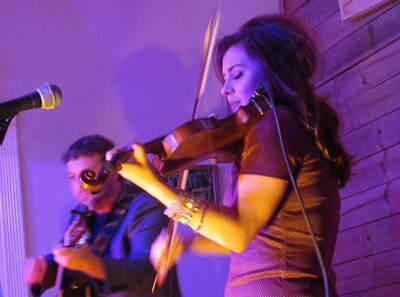 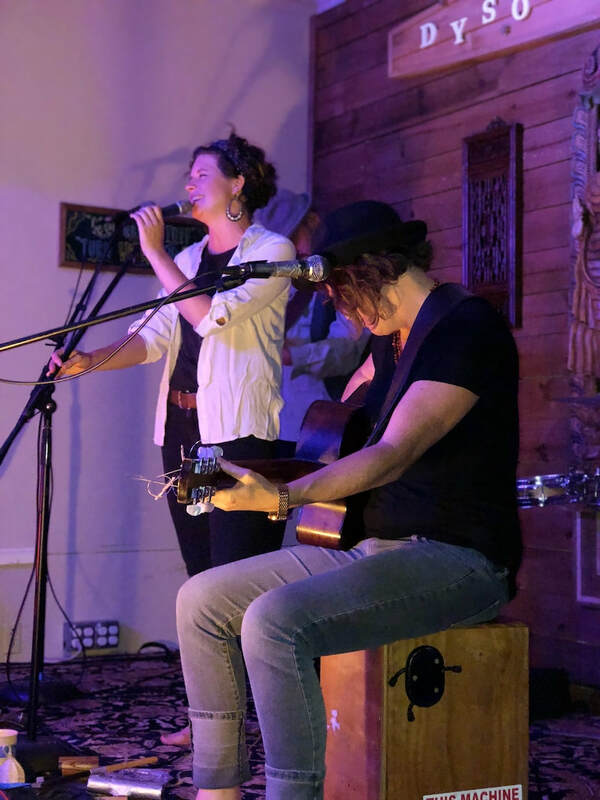 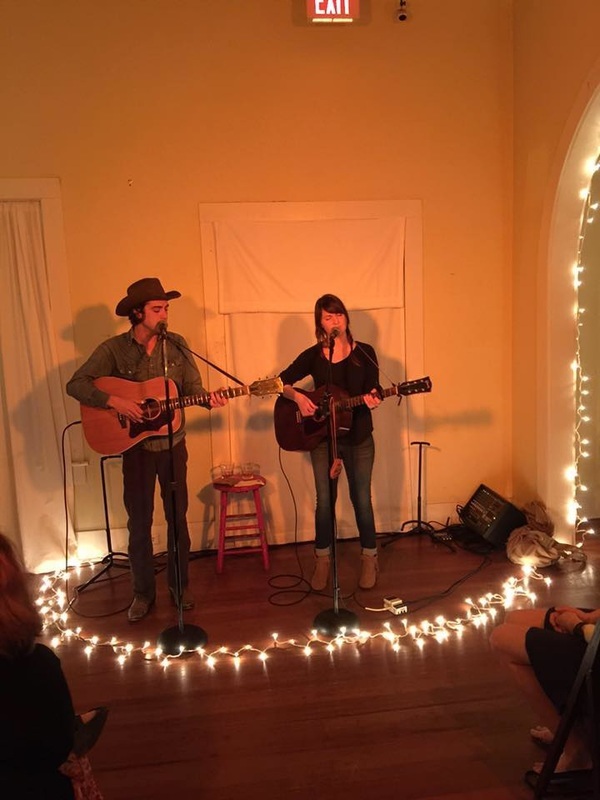 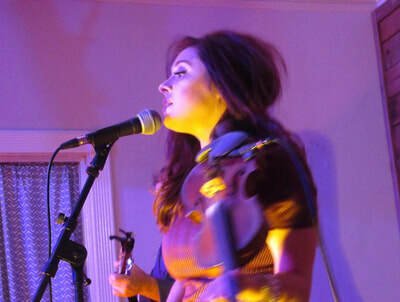 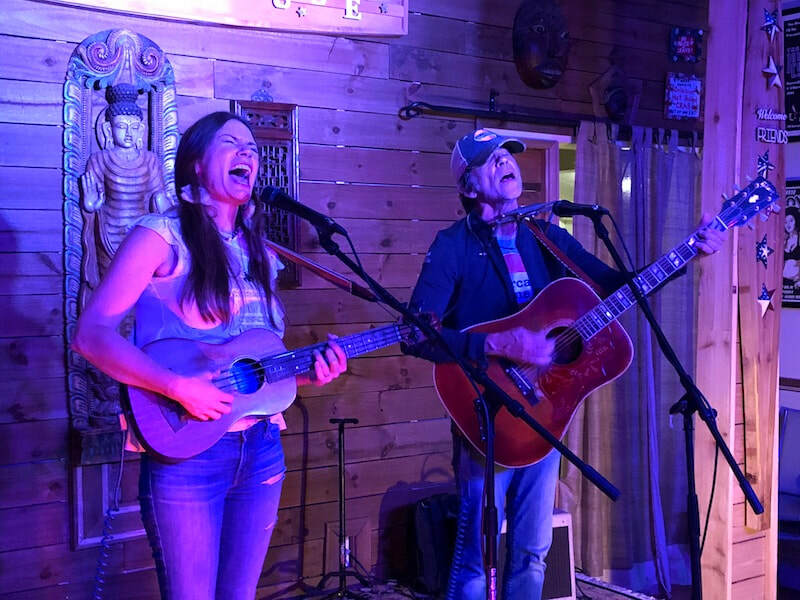 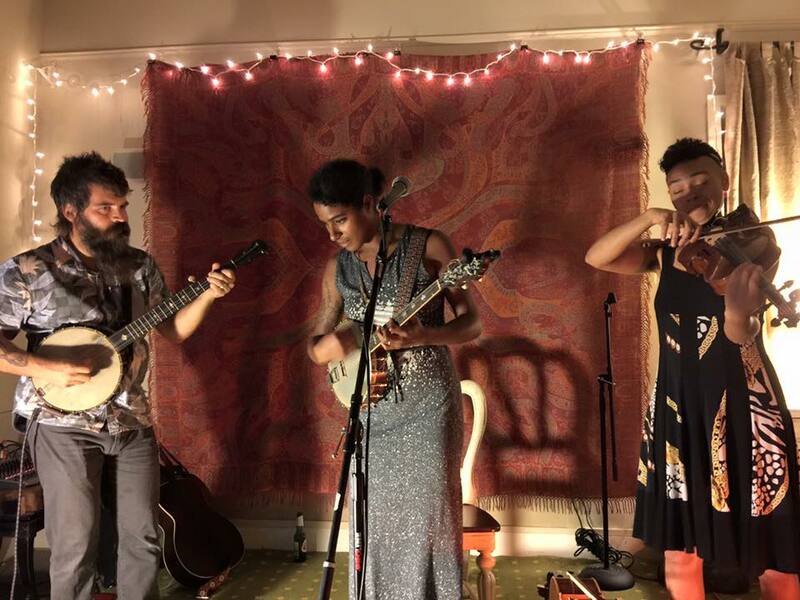 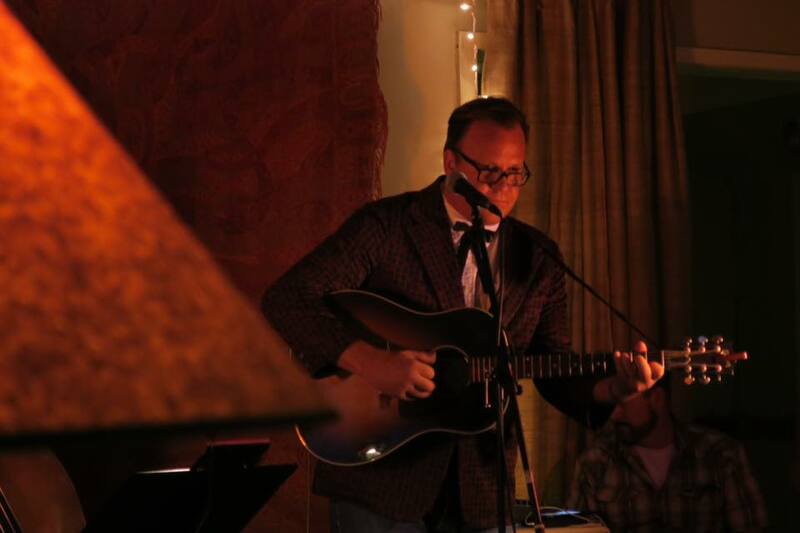 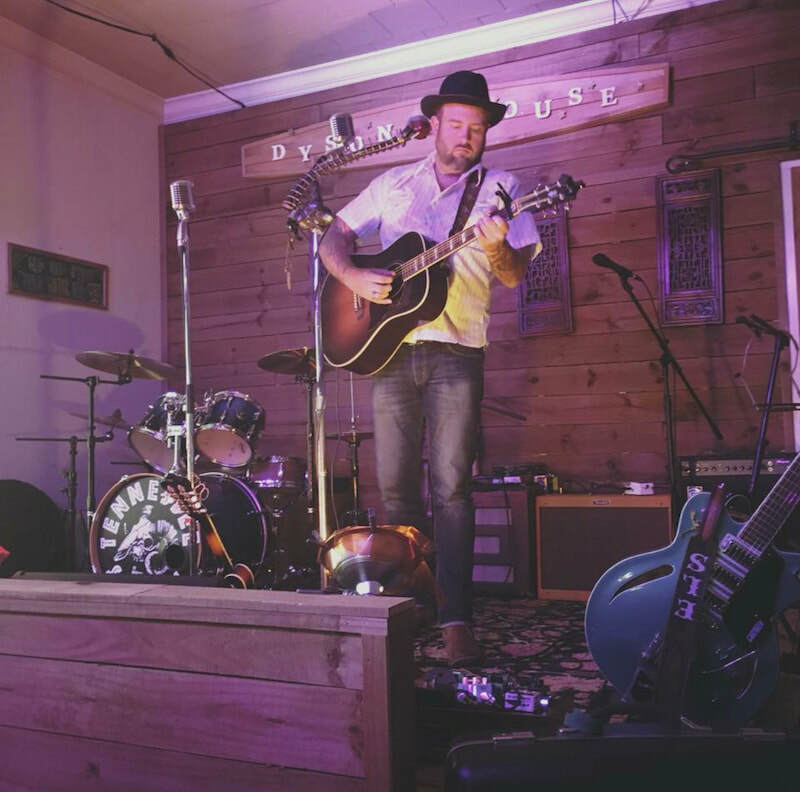 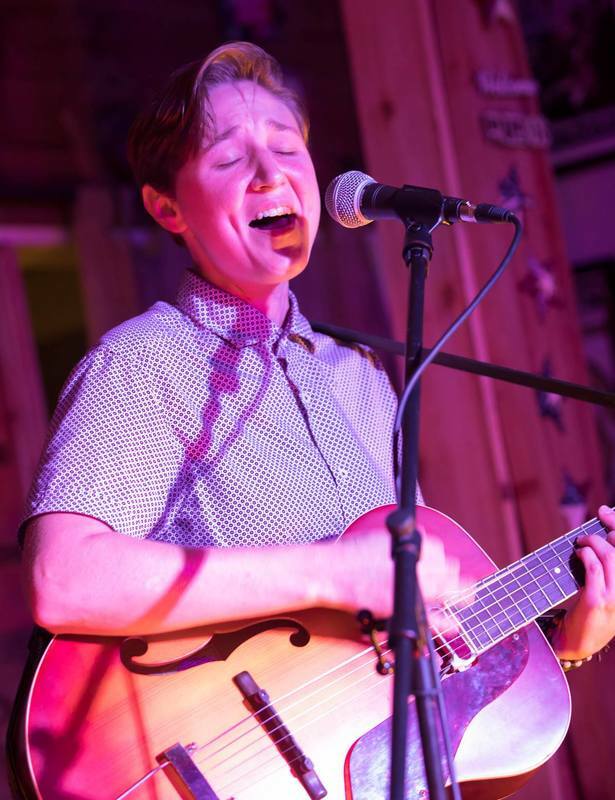 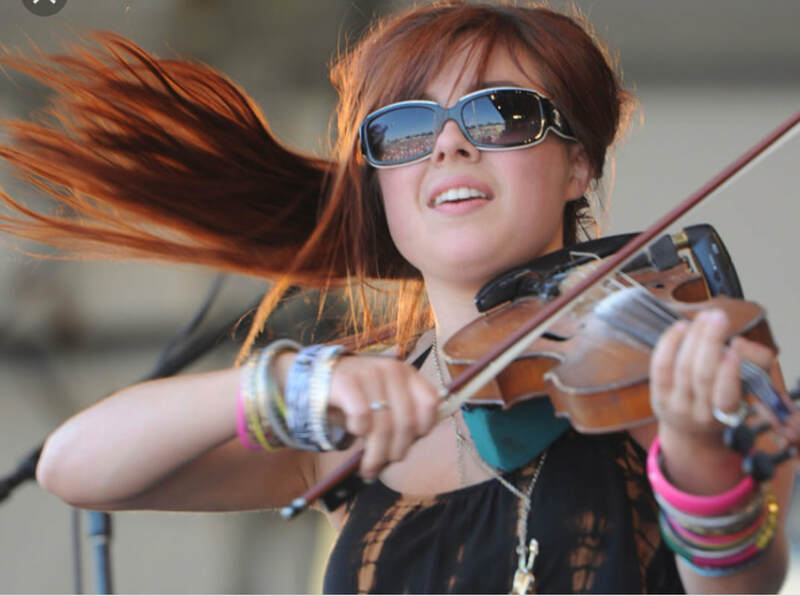 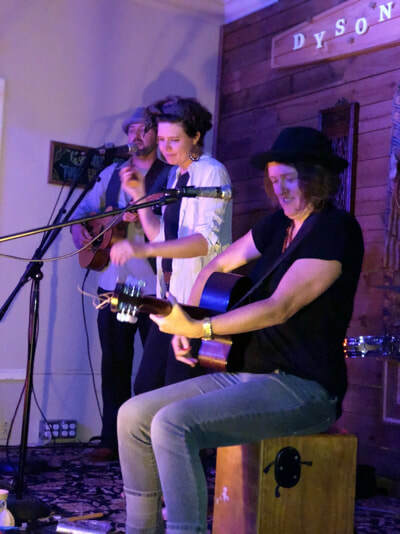 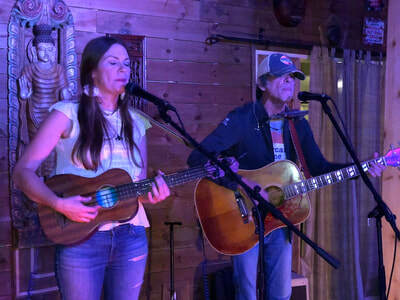 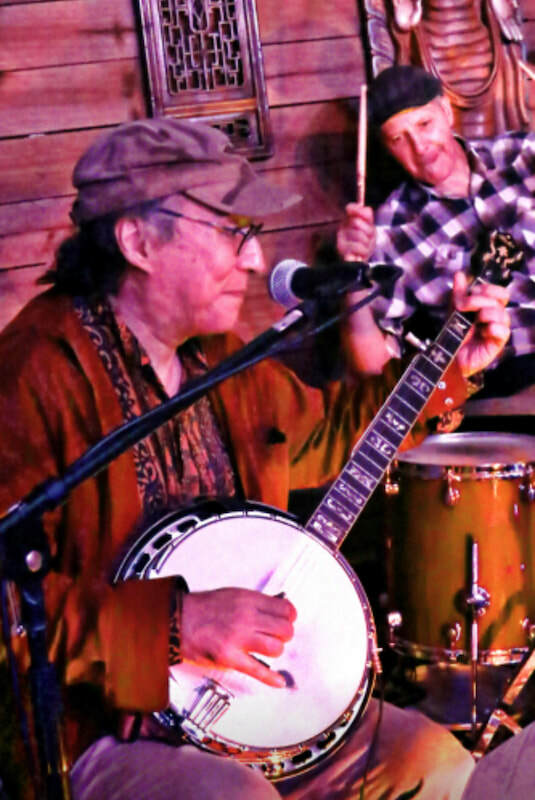 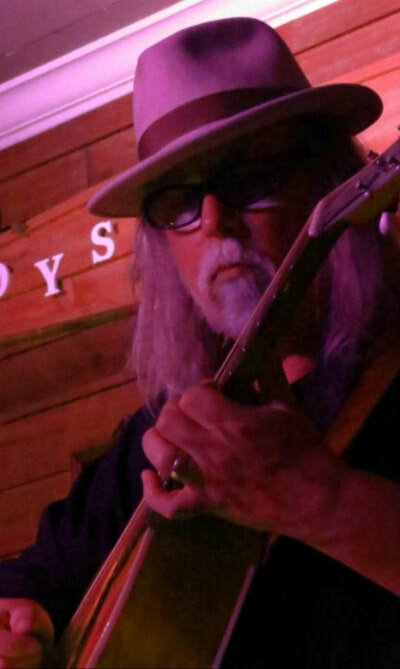 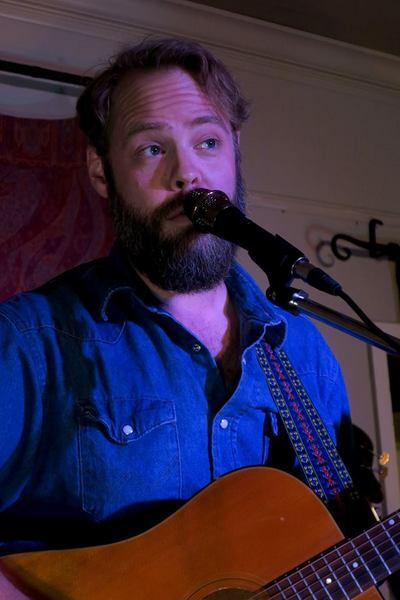 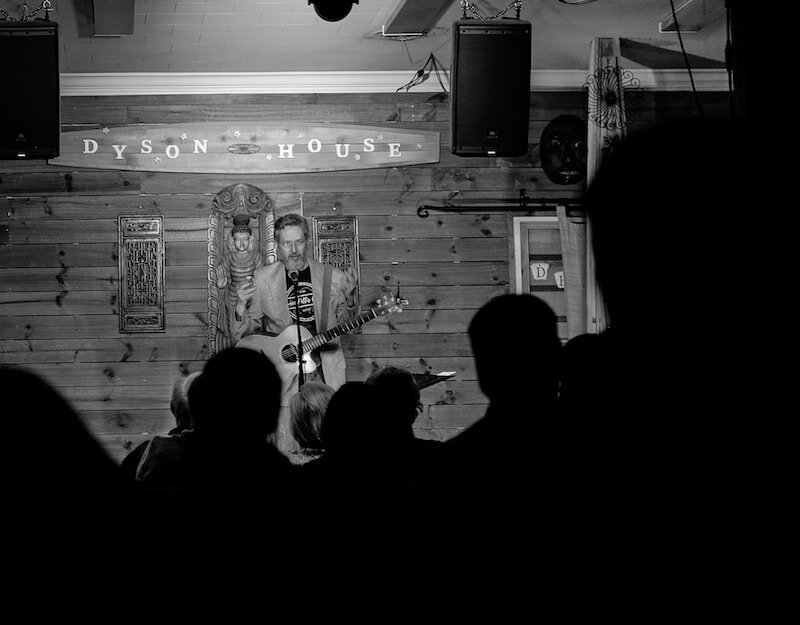 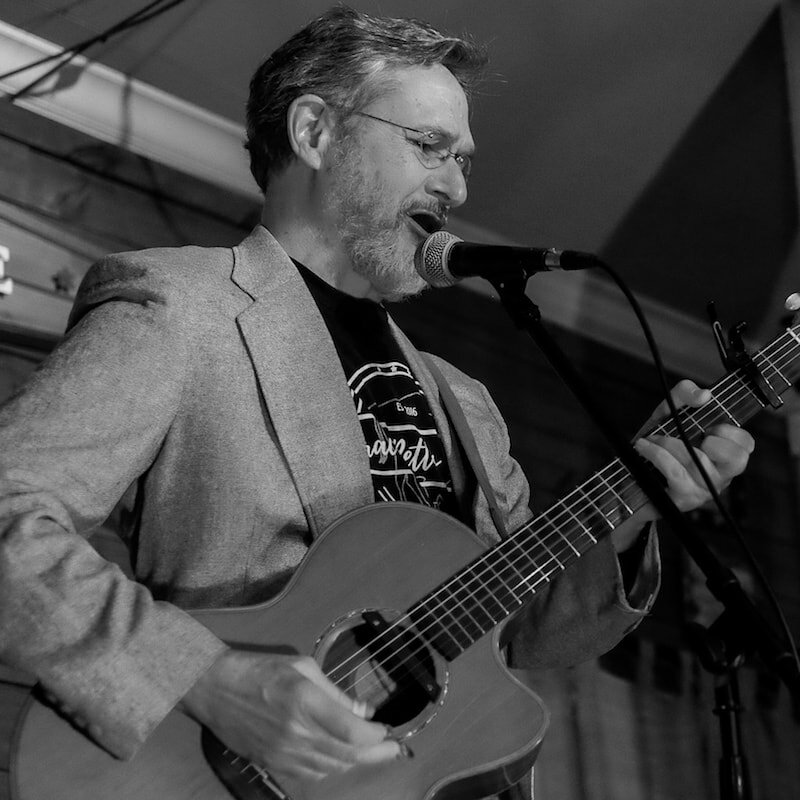 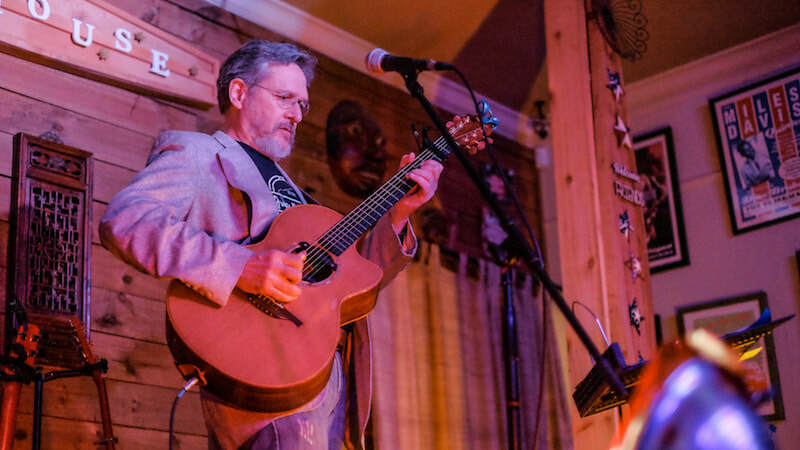 ​Dyson House has hosted over 425 shows featuring local, regional and national performers — everything from singer-songwriters to local indie bands' traditional music to full-length performances of classic albums. Dyson House has moved to Zeeland Street Market at 2031 Perkins Rd. starting 4/4/19. We will have food, drink, and more seating at our new location. 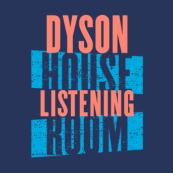 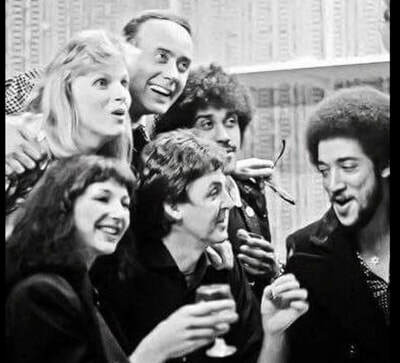 Like 'Dyson House Listening Room' on Facebook! 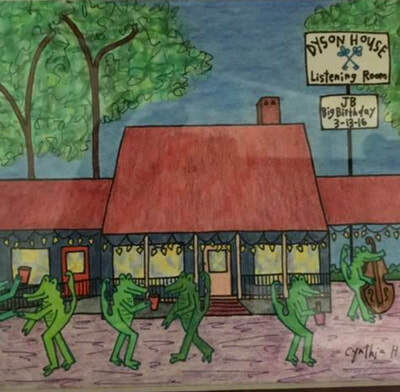 Dyson House has moved to Zeeland Street Market, 2031 Perkins Rd, Baton Rouge, LA 70808 starting 4/4/19.